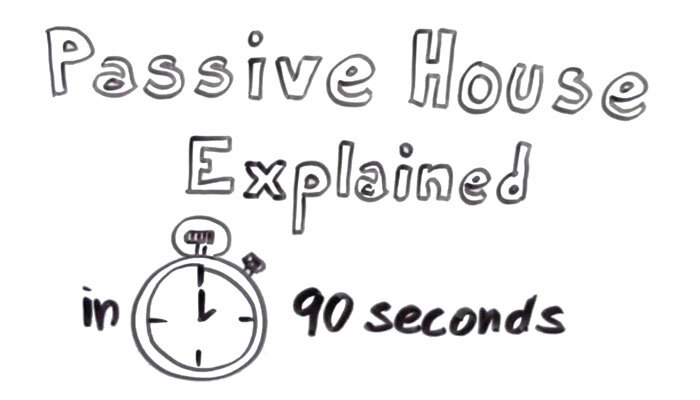 Passive house principles neatly explained in 90 seconds! Similar principles can be applied to our warmer climate. Imagine the savings on your energy bill if your home was comfortable all year round without reliance on air conditioning or heating? 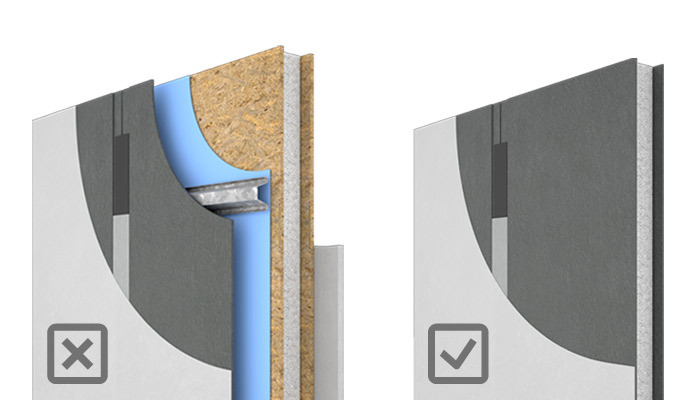 Homes built on "Passive House" principles establish such year round comfort without these extra costs. 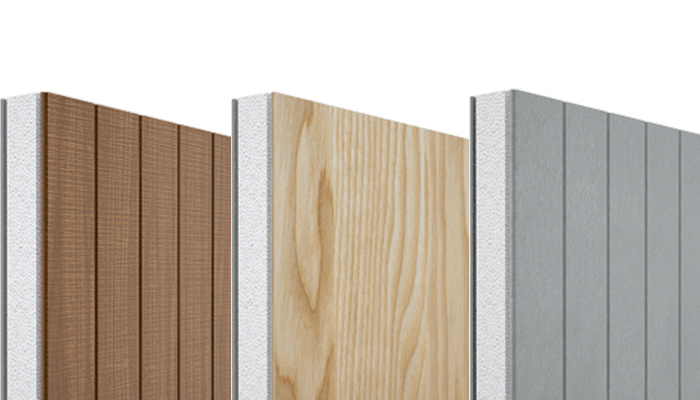 Passive Housing is a term used to describe a building whose energy consumption is either extremely low or fully offset by solar energy. 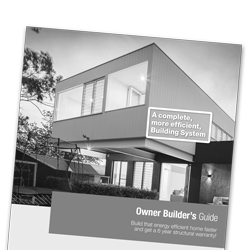 Homes utilising these principles look like any other house, they just outperform them to save you money. We came across this fantastic whiteboard explanation from Hans-Jörn Eich which neatly describes passive house principles and eco-friendly building. Whilst this describes the use of these principles in cold climates, much the same can be applied to warm climates like those in Australia. 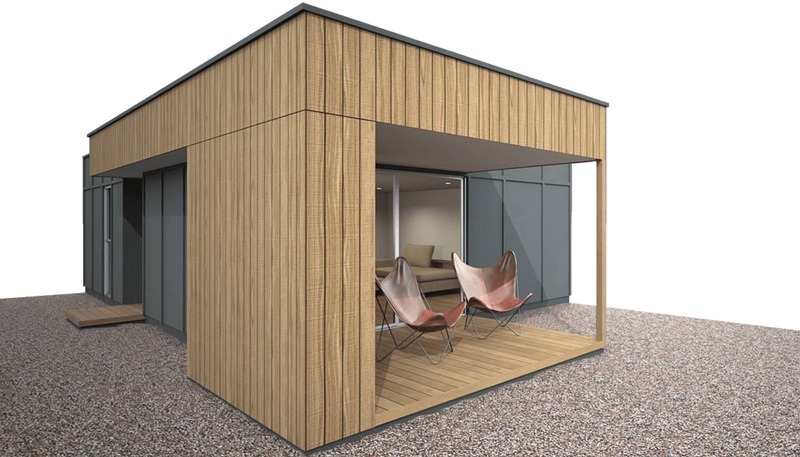 When you’re thinking about building, come chat with us to find out how our panel system cab lend itself to achieve such efficiency in your new home.